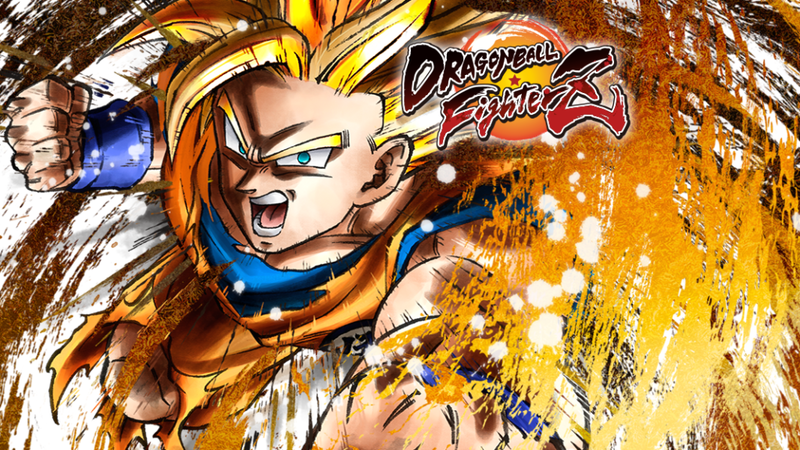 Dragon Ball FighterZ players from around the region will go head to head to compete for 5,000 USD prize pool with the last chance qualifier on the 14th Dec and finals on the 15th Dec at du Forum – Yas Island ! You have a chance to compete in the last qualifier on Yas Island at Du Forum! 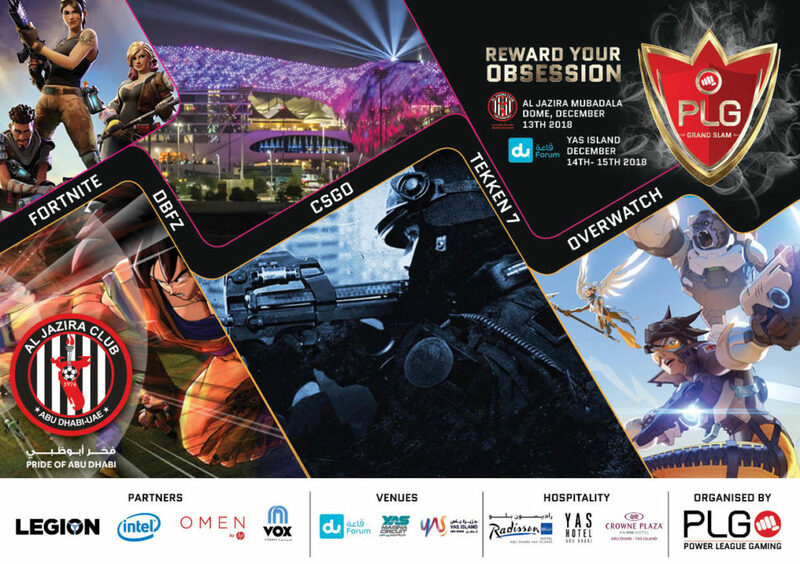 The latest program to role out on the path to Grand Slam is a fresh Inter City Esports Gaming Championship “PLG City Heroes” partnered with VOX Cinemas. The competition is in its first season with Dubai and Beirut qualifiers complete, Cairo and Kuwait remain for Tekken 7 and Dragon Ball FighterZ. Our recent arena at VOX Cinema saw Abdullah “Fruit” Buhannad advance to SEA Major Singapore to compete in the World Tour. His performance was exceptional throughout the tournament he was quite unstoppable and his reward is well deserved. We hope to see him and the remaining qualifiers put on another great performance in December. If you are an FGC fan and want to get involved in this years competitions be sure to look out for more PLG City Heroes actions, PLG Arenas and what coming to the Grand Slam this December.